Yamawa will introduce at the forthcoming EMO exhibition in Hannover (Hall 5, Stand B83), the new MHSP taps specifically designed for improving productivity in medium hardness carbon steel blind holes tapping. These new taps extend the range of Yamawa solutions dedicated to the automotive industry, which is one of the key areas at the German edition of EMO. The MHSP family allows exceptional finish quality of the internal thread and cutting speed ranging from 5 to 30m/min according to the type of steel to be machined. 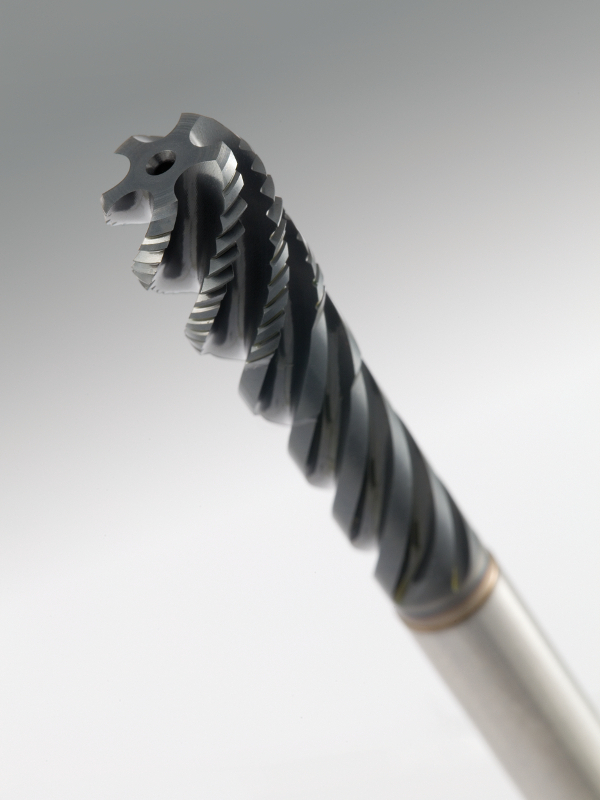 MHSP taps feature specific coating and geometry to enable an extremely long tool life, marking a further step forward for the range of SP (Spiral) solutions for steel. The SP range includes already the ISP for hand tapping, SP for general purpose use, AU+SP for high performance and universal use, F-SP for high speed tapping and HFISP with internal coolant for ultra-high speed tapping. Specifically designed for the automotive industry, this new type of tap allows to improving significantly the productivity in manufacturing of workpieces such as hub bearing, connecting rods, crank shafts, tie rod ends, differential ring gears, swing bearings. «We are very happy about the possibility to arrive at EMO with another important new solution such as the MHSP for the automotive industry – says Alessandro Sorgato, CEO Yamawa Europe – This family of taps is a significant addition to a range which is already gaining appreciation by several important production centers in Asia and in Europe in particular. This is possible thanks to the dramatic increase in productivity and stability of performances enabled by the innovations introduced by the products we have launched recently». 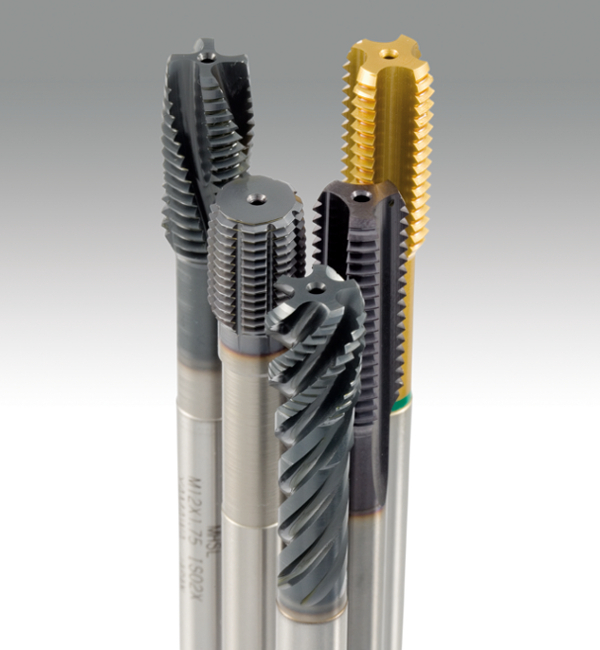 – MC-AD-CT, ultra-fine micrograin carbide taps with internal coolant holes for blind holes tapping of Alluminum and Alluminum alloy casting work-pieces. It is possible to see the new products and meet Yamawa staff at EMO in Hall 5, Stand B83; to book a meeting or to get additional information about Yamawa products, please contact info@yamawa.eu.